The governor, who made the remark on Monday in Calabar at the grand finale of the 2015 carnival, noted that the festival is unique in promoting talents and unity among Nigerians. 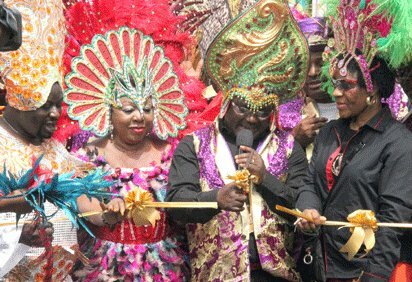 Ayade pointed out that apart from promoting talents and creativity, the carnival had united the people of Cross River and other Nigerians. 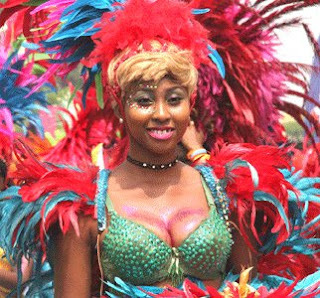 “We are celebrating 11 years of the carnival; the greatest street party ever; the greatest show in West Africa, this is just the beginning. 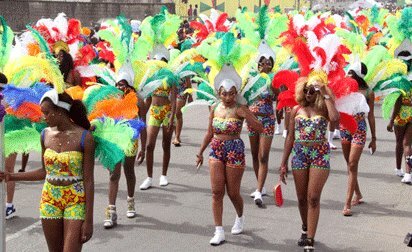 “This is my first carnival as governor of the state. We will continue to add new innovations to make it colourful in the years ahead,’’ he assured. He said that the theme for this year’s carnival is “climate change,’’ adding that the hospitality of the state had continued to attract tourists from across the world. 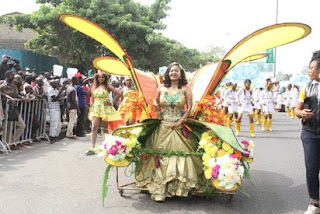 The governor commended the efforts of people of the state and the participants for making the 2015 carnival a success.